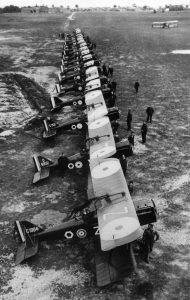 Arguments still rage as to what was the Royal Flying Corps’ best fighter aircraft of the first world war. 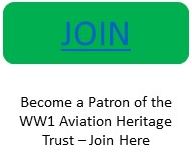 Was it the nimble, dancing Sopwith Camel, described by aviation historian Robert Jackson as “…one of the most superb fighting machines ever built…”? Or was it the more workmanlike SE5, the fifth articulation of the Scouting Experimental from the designers at the Royal Aircraft Factory in Farnborough, heralded by the same historian as “… the Spitfire of world war one…”? 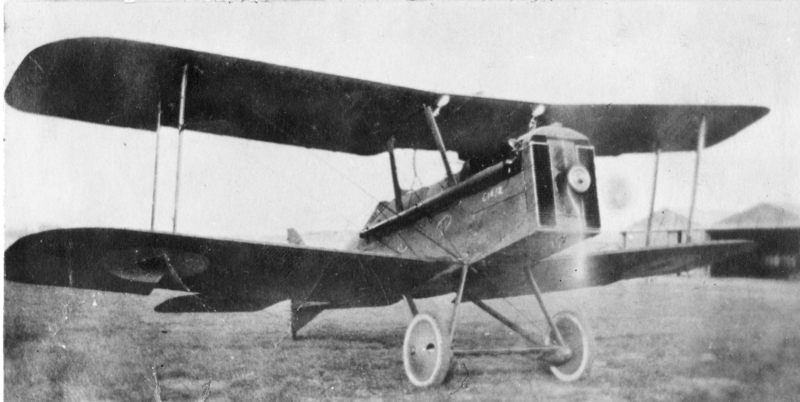 The SE5 retained its performance at high altitude, which the Camel did not. The faster the SE5 dived, the steadier the aircraft became as a gun platform. The Camel, on the other hand, became increasingly unstable and began to vibrate in a dive, which made good shooting difficult to achieve.